Better late than never, we suppose. Our friends at Mobile Crunch have it on word from a HTC spokesperson that a "vast majority of devices we launch after Hero" are gonna be including a 3.5mm headphone jack as a standard feature. The rep also added that devices already announced would "not necessarily be part of this change," which while not ruling it out entirely, doesn't get our hopes up. Still, it's refreshing to know the future generations won't be beholden to the adapter-laden shackles of its ancestors -- so Lancaster, where will you fall in all this mess? 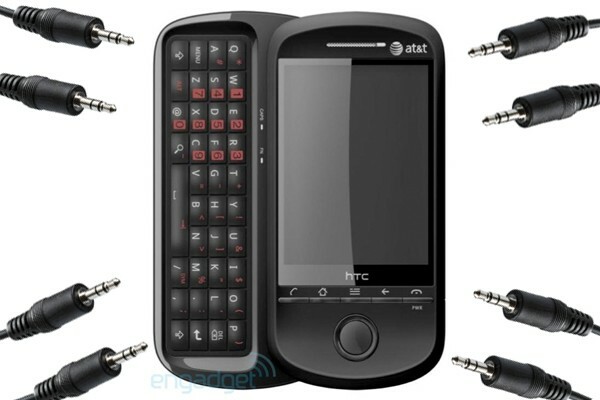 HTC's redemption song: 3.5mm jacks coming to 'vast majority' of post-Hero devices originally appeared on Engadget Mobile on Fri, 10 Jul 2009 17:39:00 EST. Please see our terms for use of feeds.